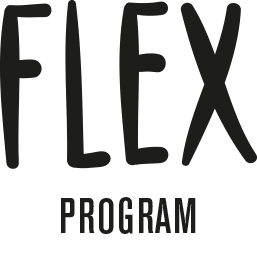 The Flex Dance Program is currently expanding their FlexOUT-services to youth and kids in the community. We are very fortunate to partner with S.O.S Crown Heights Mediation Center and connect with all the amazing youth at YO S.O.S. Stay Tuned for more footage and updates on workshops.